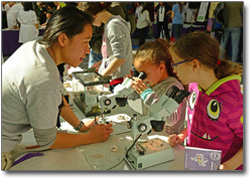 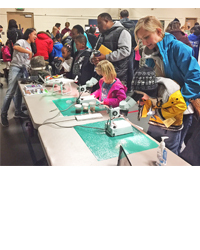 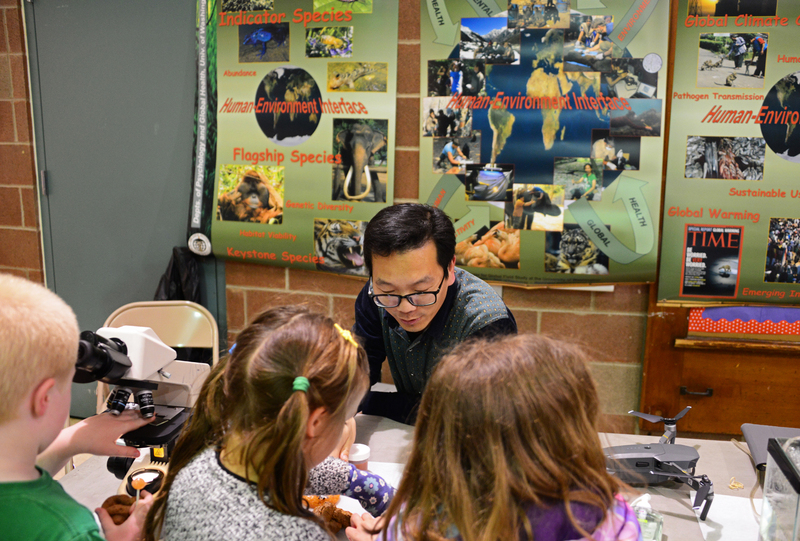 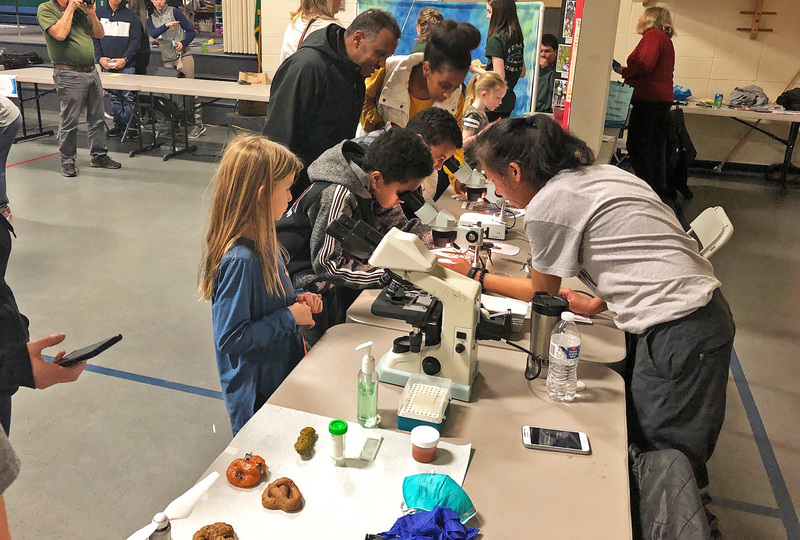 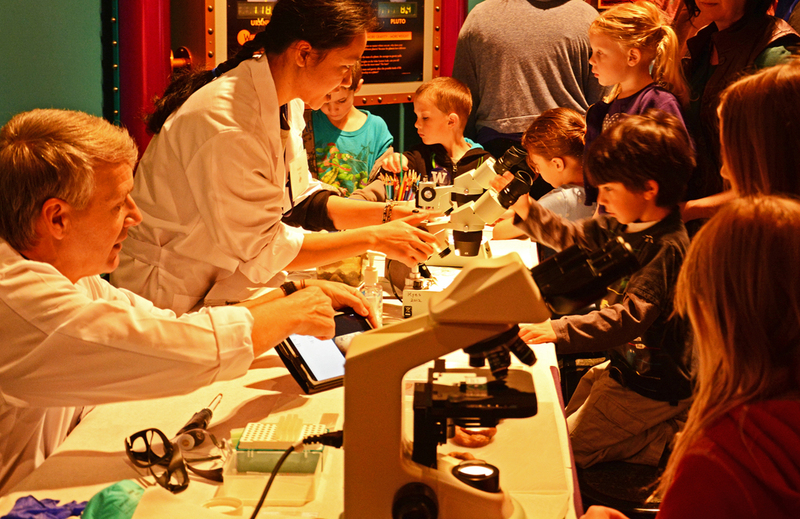 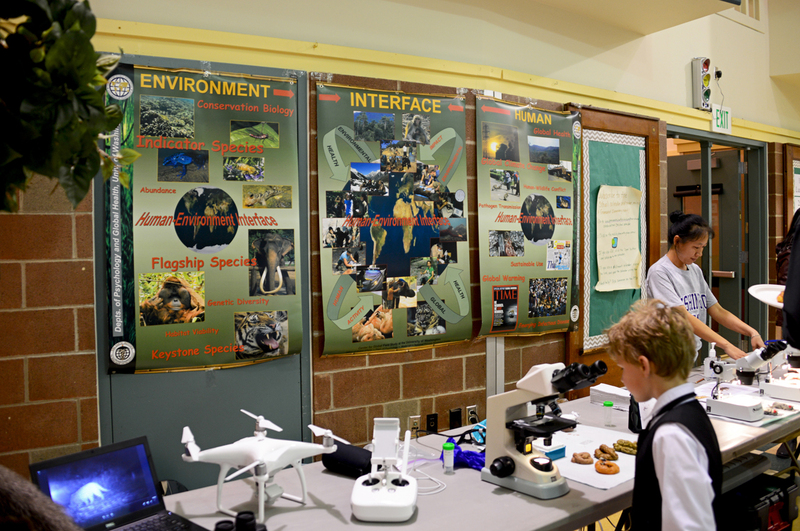 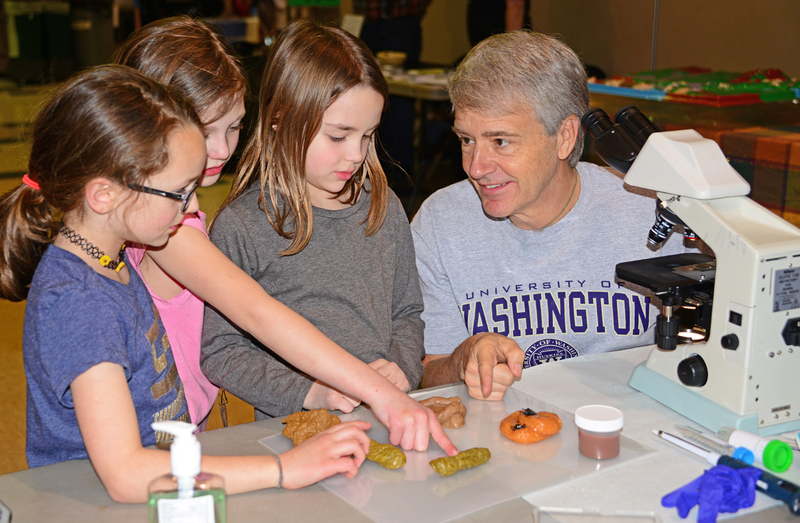 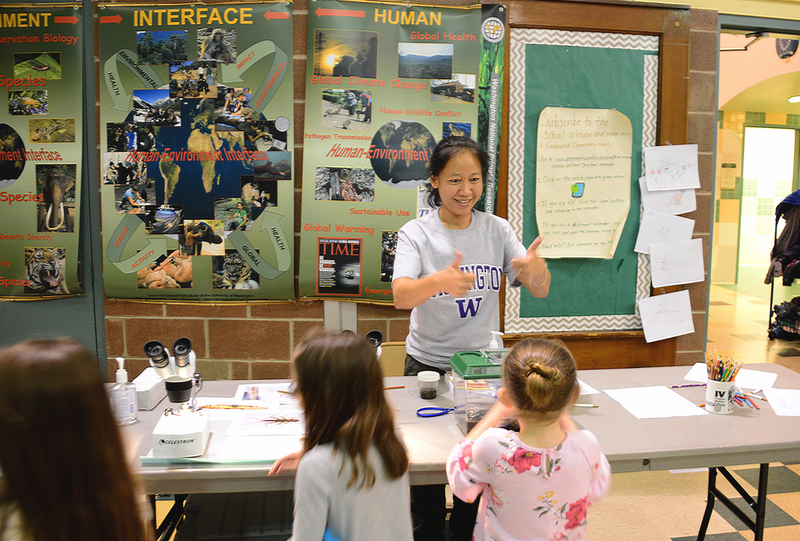 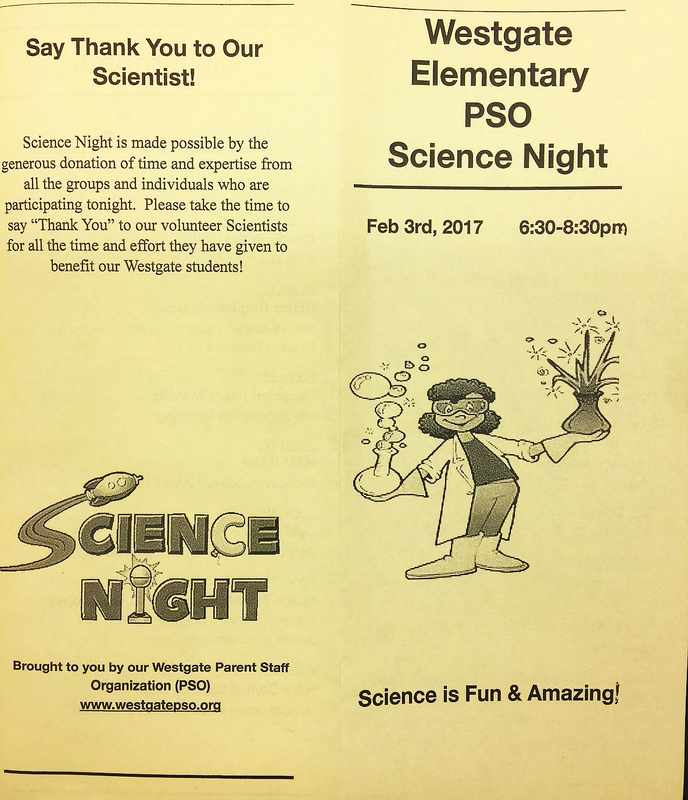 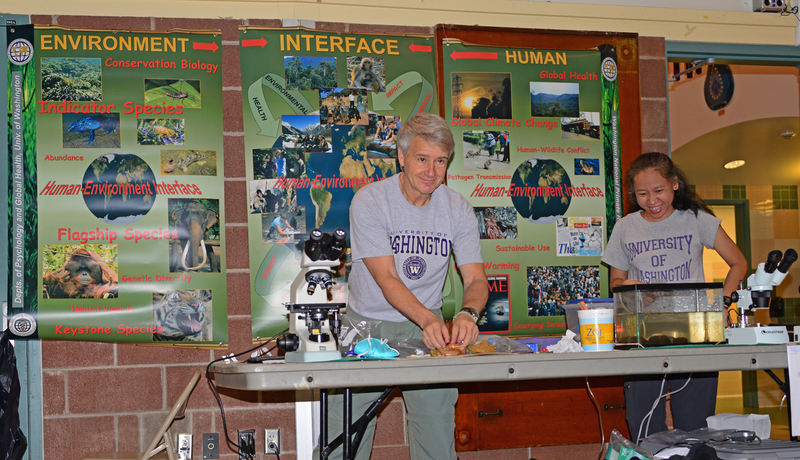 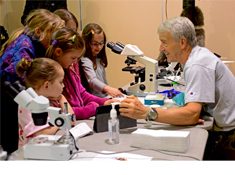 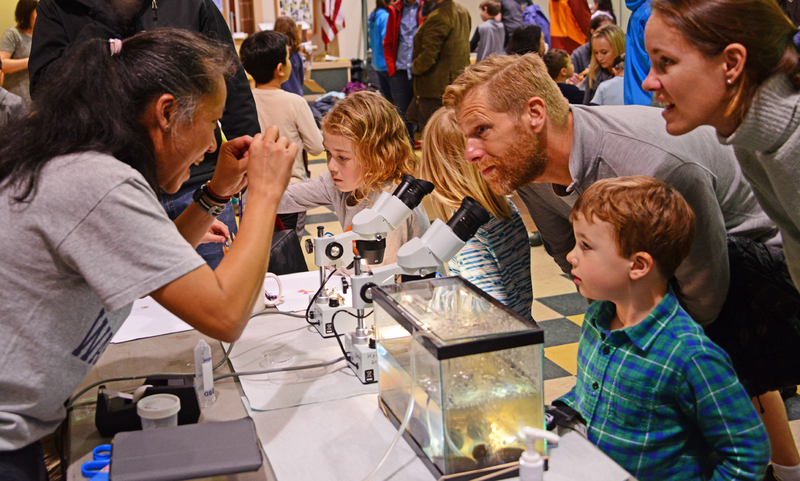 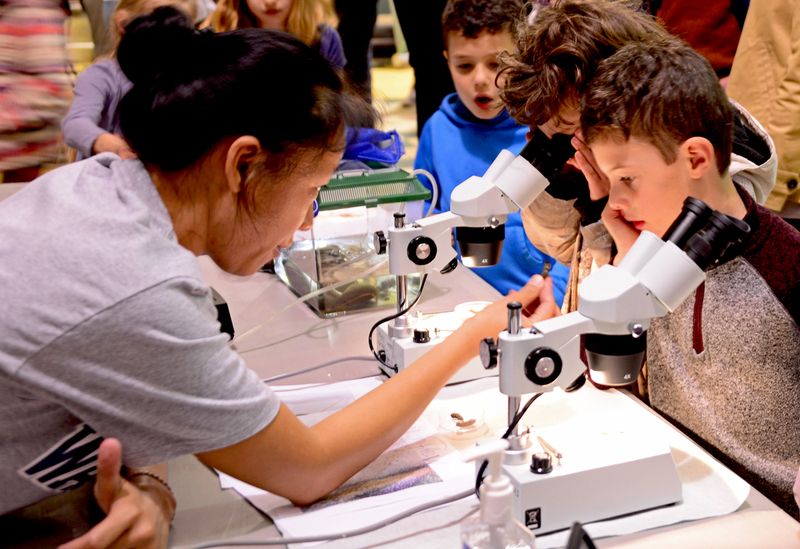 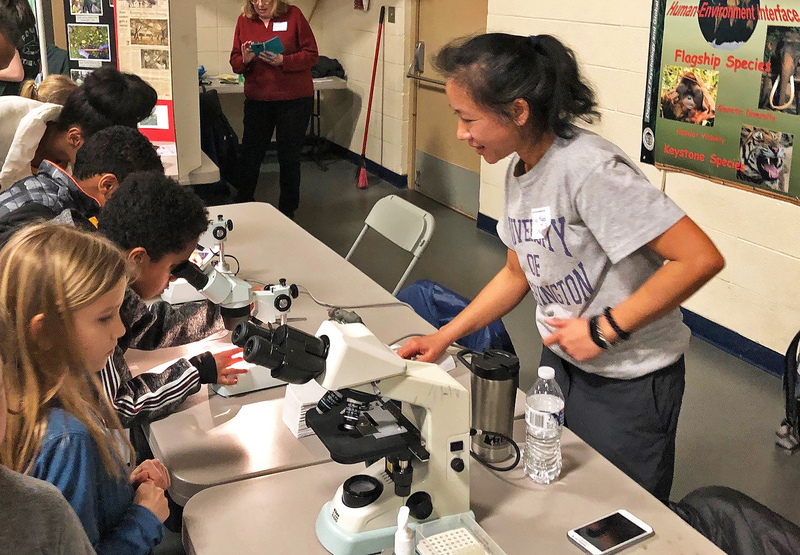 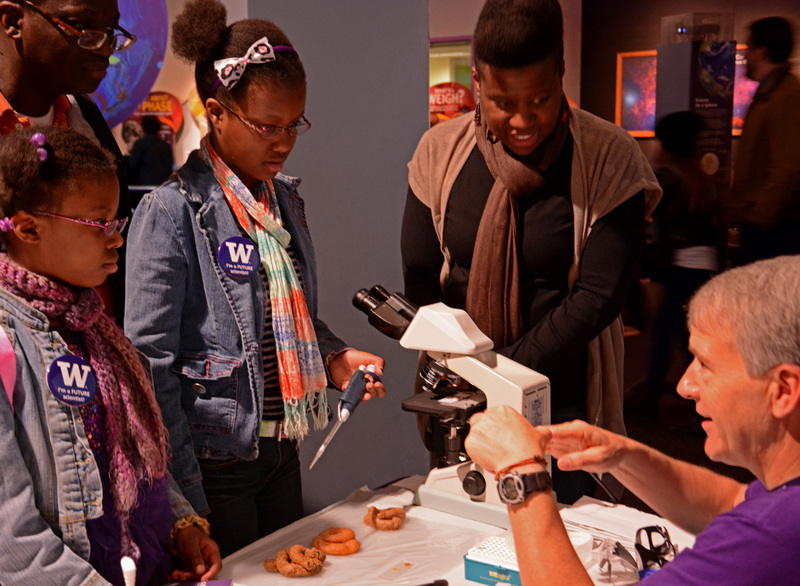 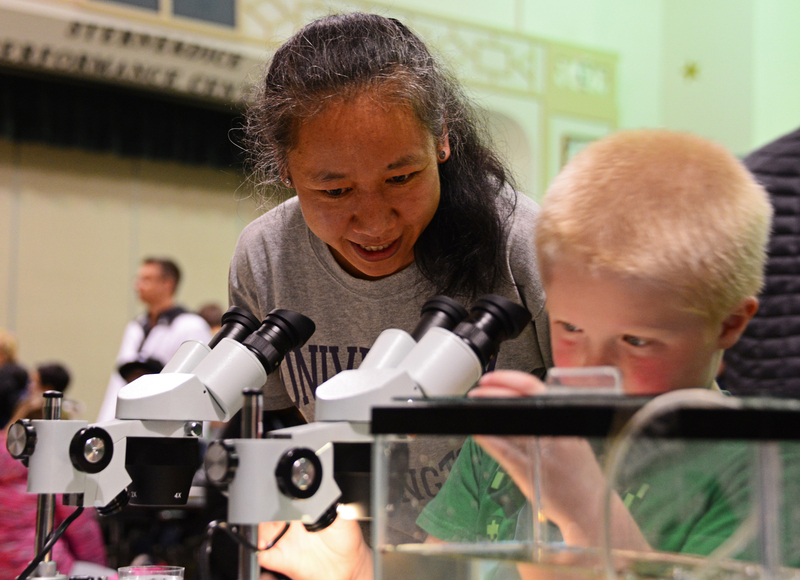 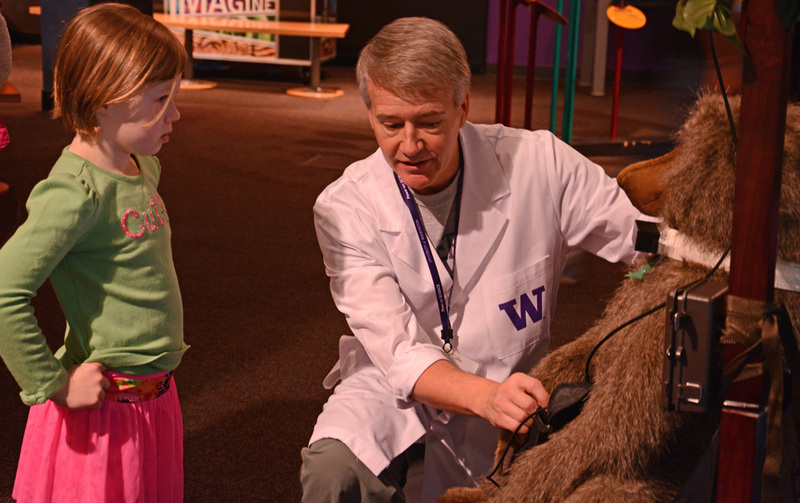 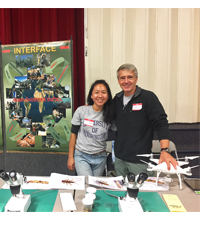 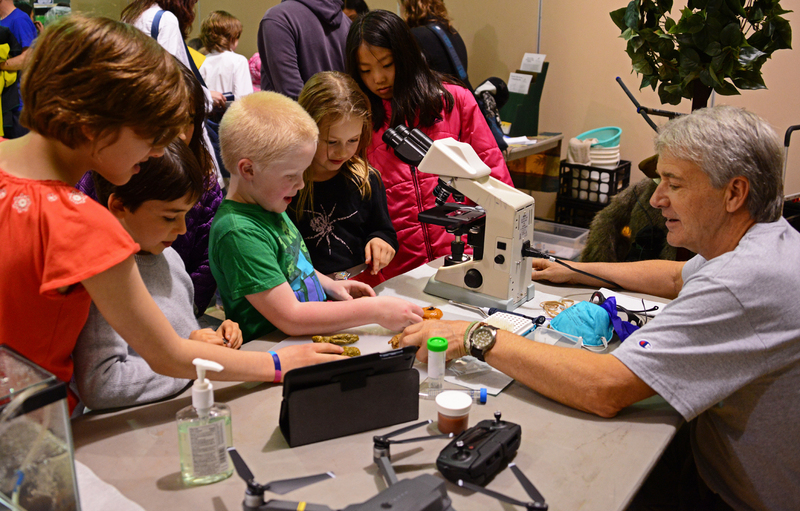 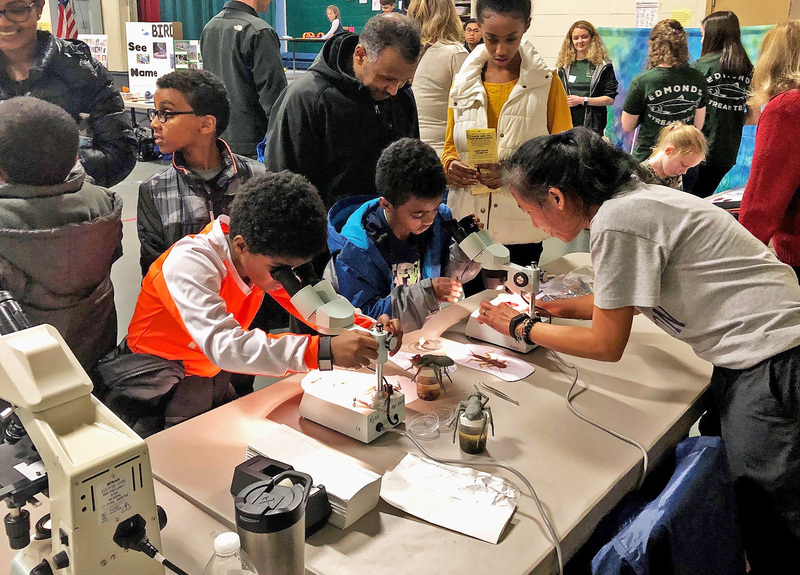 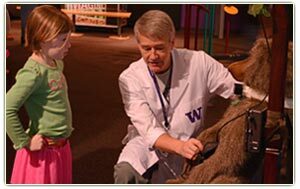 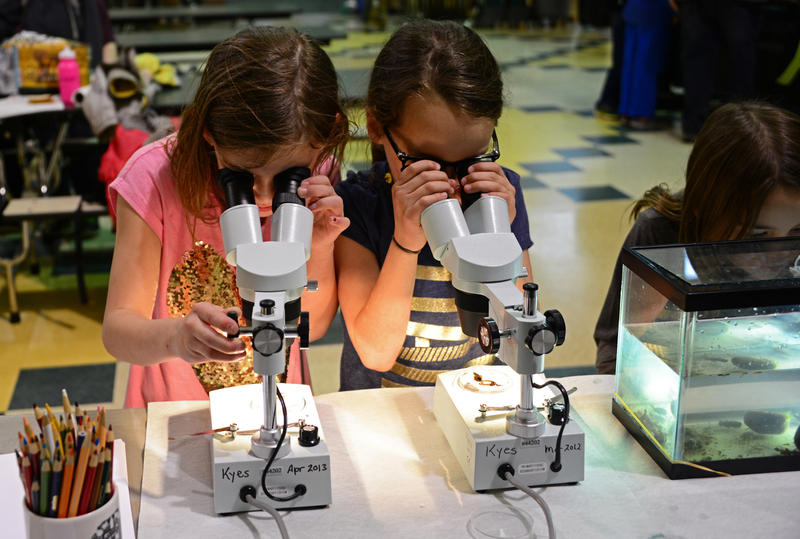 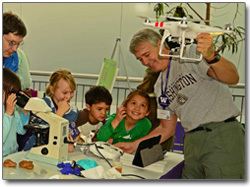 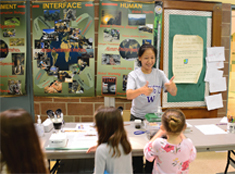 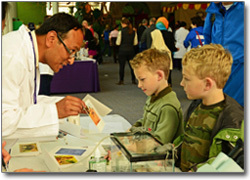 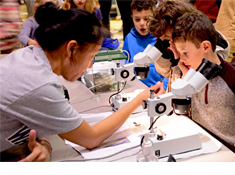 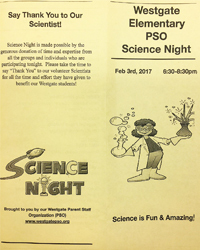 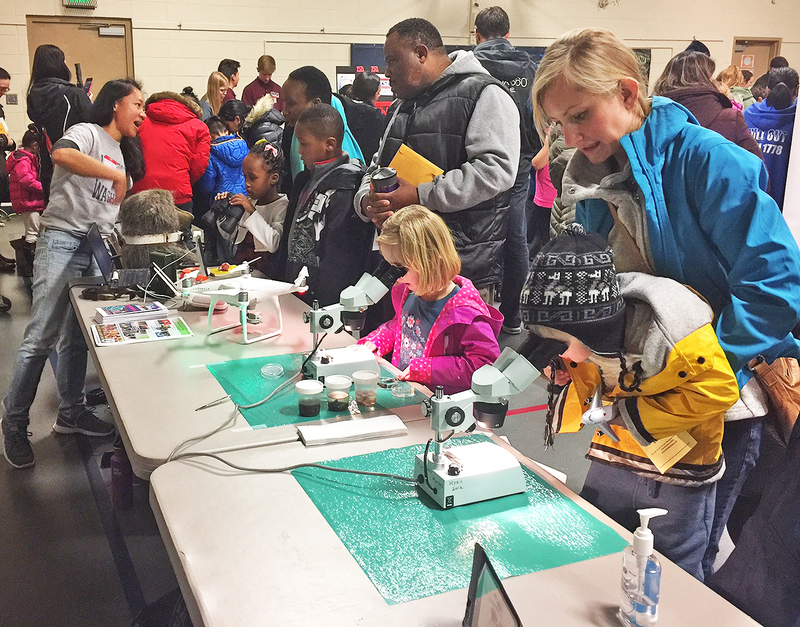 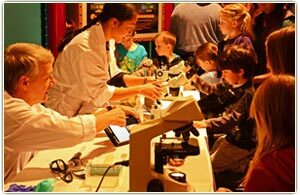 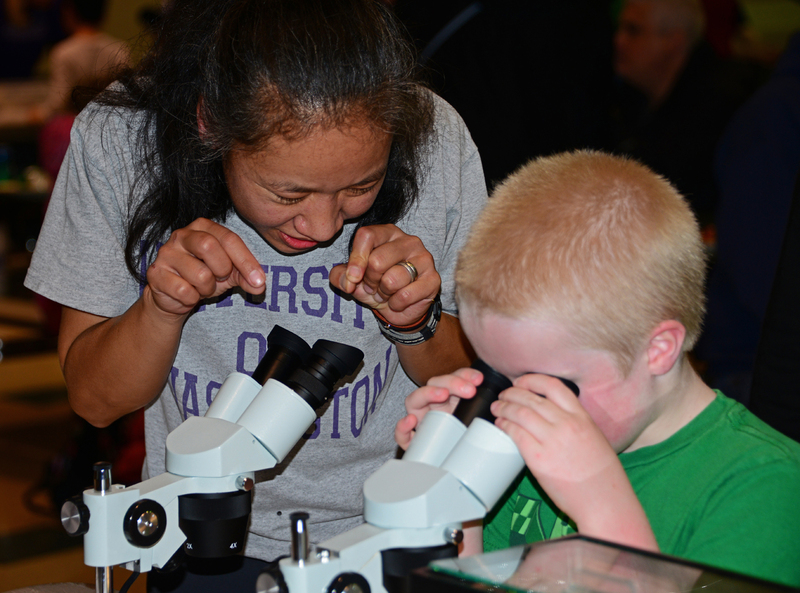 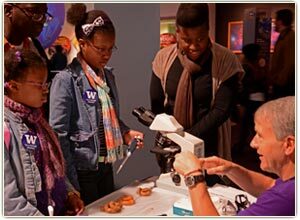 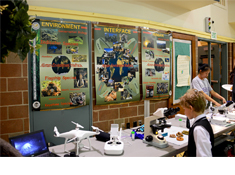 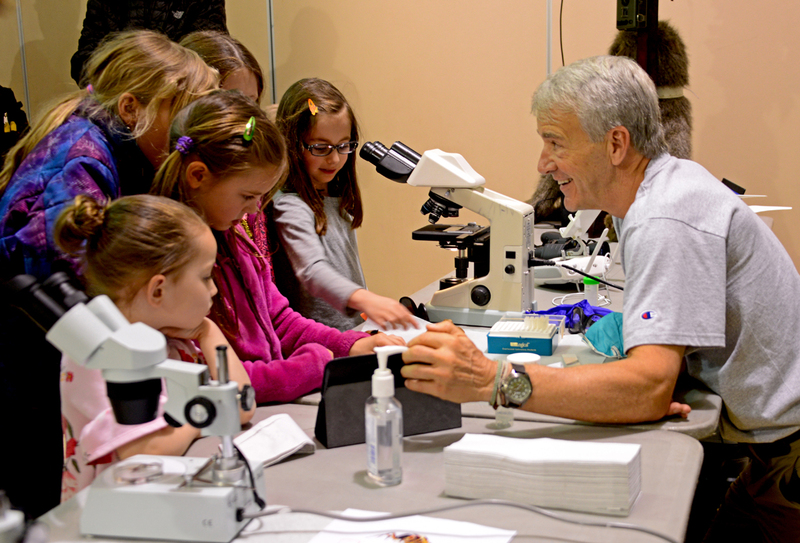 Overview: OEI staff participate in a number of science festivals/expos during the year. 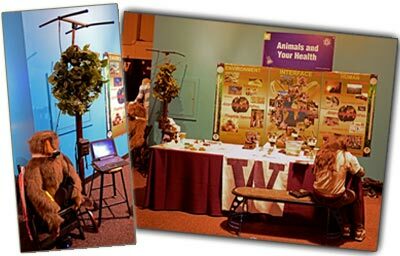 OEI-supported exhibits (such as: “Animals and Your Health” and “What Animals Can Tell Us About the Future of the Earth”) provide information for children and adults on the methods used to study animals in the wild and include hands-on activities with some of the equipment and techniques used by researchers in the field including radio telemetry, GPS, trap cameras, biological sample collection, and aquatic insects as bioindicators. 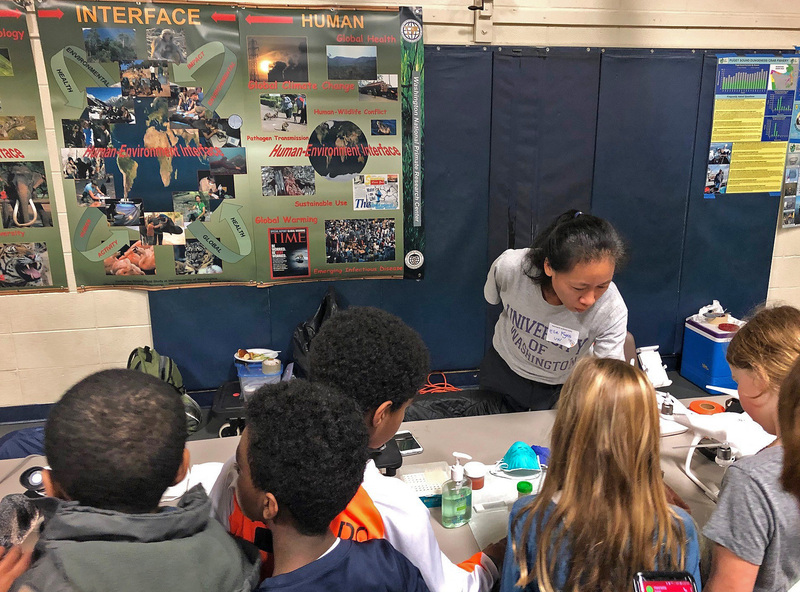 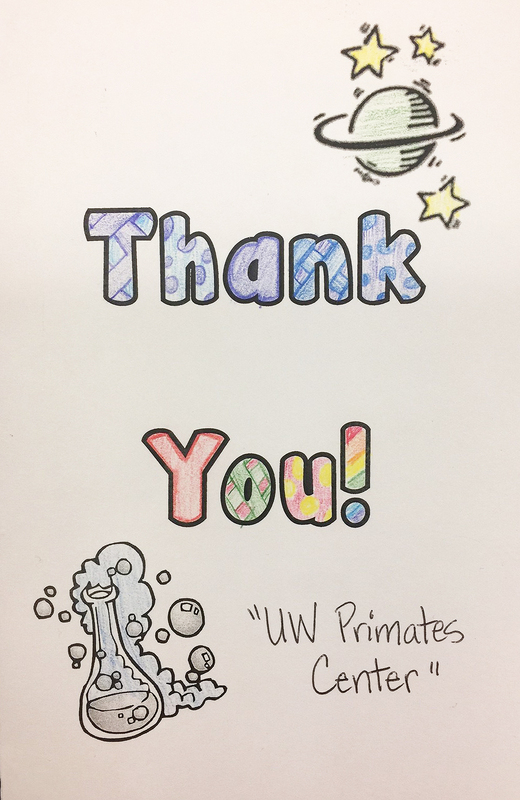 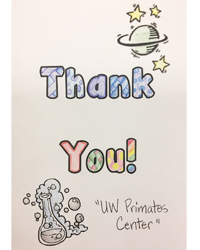 The exhibit demonstrates the close relationship between humans and the environment and how animals can provide the first indication of future environmental impact and global health issues.